As some of you may already know, Lafayette Consolidated Government has encountered recent budget cuts that have resulted in the possibility of financial hardships for your local volunteer fire departments. The Broussard Fire Department is hosting a Town Hall Meeting in an effort to educate everyone about the upcoming dedicated funding source that all of the Lafayette Parish Volunteer Fire Departments desperately need. This funding will assist all volunteer departments in continuing to deliver the fire protection and other emergency services that the residents of Lafayette Parish are accustomed to. Please join us on Wednesday , October 10th, 2018 at 6:00 PM at the Broussard Community Center, located at 108 Broadview Drive in Broussard, LA to discuss any and all questions regarding this dedicated funding source. 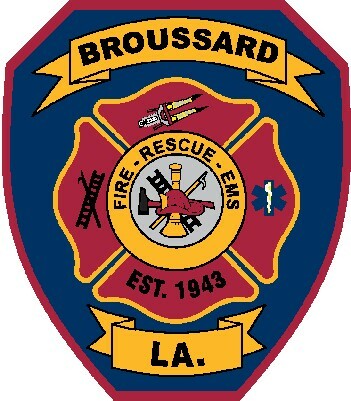 Thank you for your continued support of the City of Broussard & the Broussard Fire Department.